The colours may be showing slightly different on your monitor than in reality due to the set up and calibration of your monitor. All the photos were taken with Canon EOS full frame sensor camera and L series professional lenses, without using any filters during capture and during post processing and are as close as possible to the real colour. 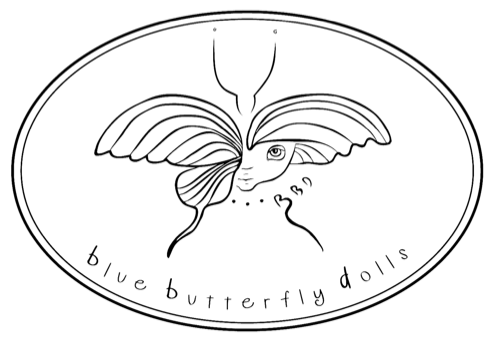 Please do not use these photos in any form without permission from the author - Blue Butterfly Dolls. Thank you.